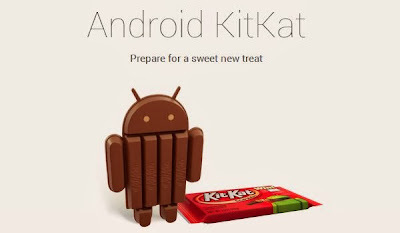 You don't have to wait for Android 4.4 KitKat update to experience its Launcher. The guys from xda-forums are already extracted the launcher files and uploaded to web. If you are running older version of Android Phone, all you need to do is download the below 3 files and install them to experience new launcher of Android 4.4. After you install these files, go to voice option in settings and select your language. Thats it, all done. The new launcher that's currently available only on Nexus 5 can be experienced by you on your old phone.